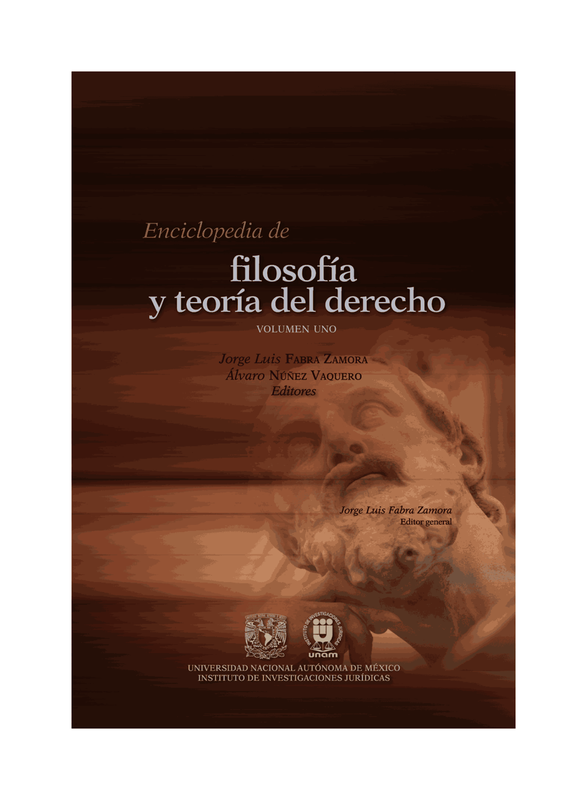 RMM announces the publication of a new article in Vol 5, 2014, 47-63:Horacio SpectorHume's Theory of JusticeAbstract:Hume developed an original and revolutionary theoretical paradigm for explaining the spontaneous emergence of the classic conventions of justice—stable possession, transference of property by consent, and the obligation to fulfill promises. In a scenario of scarce external resources, Hume’s central idea is that the development of the rules of justice responds to a sense of common interest that progressively tames the destructiveness of natural self-love and expands the action of natural moral sentiments. By handling conceptual tools that anticipated game theory for centuries, Hume was able to break with rationalism, the natural law school, and Hobbes’s contractarianism. Unlike natural moral sentiments, the sense of justice is valuable and reaches full strength within a general plan or system of actions. However, unlike game theory, Hume does not assume that people have transparent access to the their own motivations and the inner structure of the social world. In contrast, he blends ideas such as cognitive delusion, learning by experience and coordination to construct a theory that still deserves careful discussion, even though it resists classification under contemporary headings.Keywords: Hume, justice, property, fictionalism, convention, contractarianism. This paper is a contribution to RMM's special topic 'Can the Social Contract Be Signed by an Invisible Hand?' edited by Bernd Lahno and Geoffrey Brennan.Please visit our Website at www.rmm-journal.de and choose the special topic or 'latest entries' from the menu. Special topics are analogous to special issues of print journals but are organized differently in order to make use of the flexibility of an online journal. The contributions to special topics appear like any other paper in the current volume of RMM. While the editors of a special topic determine a logical sequence for the papers, RMM publishes the papers as they become ready for publication. In order to see all the contributions to a special topic in their logical sequence, readers can switch to the relevant special topic page. In principle, a special topic is an open-ended project. RMM's editors and the guest editors may decide to add further papers anytime. Moreover, all comments on papers of a special topic become part of the special topic. Since RMM publishes papers in the order they become ready for publication, the first papers to appear may be papers in the middle or at the end of the logical sequence chosen by the guest editors. The other papers will be listed with author and title and marked as "coming soon". RMM also encourages its readers to submit critical comments on articles published in RMM.